Opening: 7 October 2016 7 p.m.
Winnipeg photographer Carla Dyck (http://carladyck.com/) learned at a young age to find beauty in unexpected places. 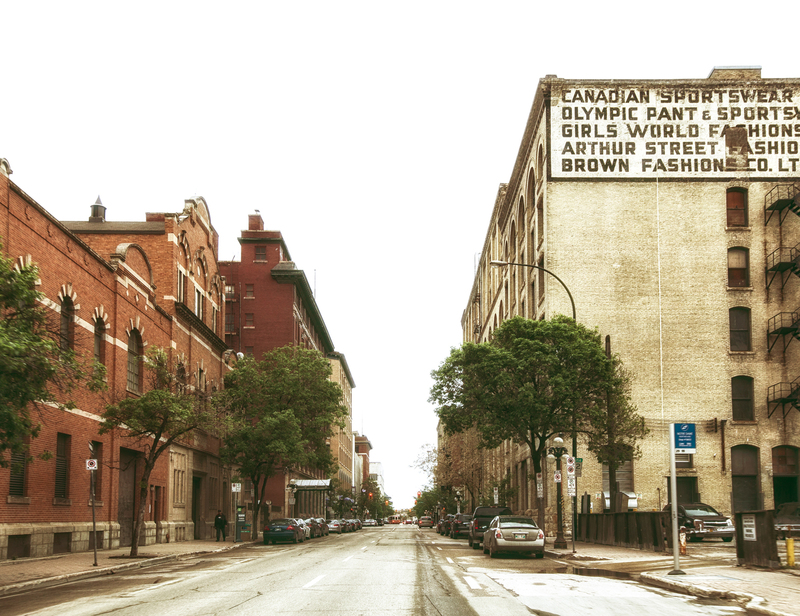 Often her subjects are ordinary Winnipeg street scenes, the regular which we walk by each day without a second glance. The glow of a lamppost on a dark street, the setting sun finding it’s way over top of a roofline to paint an aging walk-up with gold, or a bare bulb emitting just enough light through an open window to see a little more all help tell the story of hope.